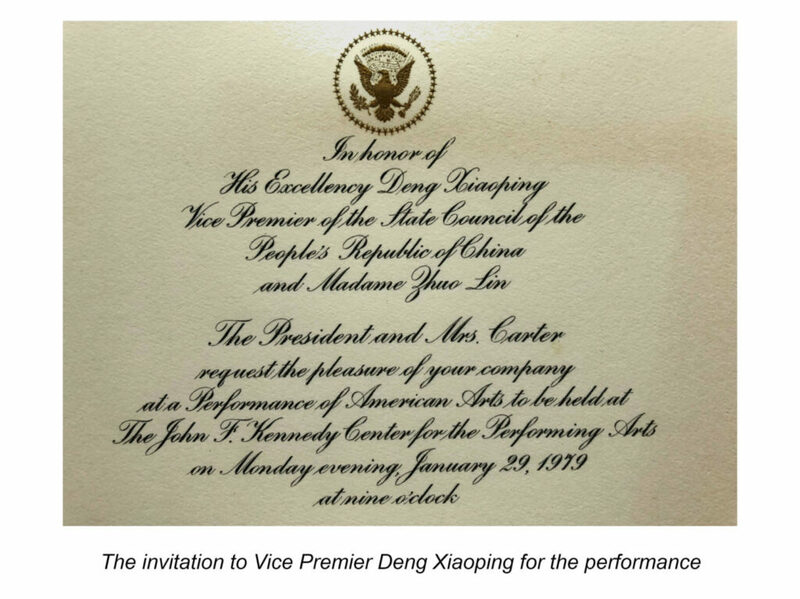 In January 1979, Chinese Vice Premier Deng Xiaoping visited the United States, where the US-China Business Council arranged a performance of a range of American acts, including the iconic John Denver. Read more about the event and see the original program presented to Vice Premier Deng here! 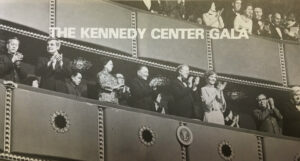 In January of 1979, Chinese Vice Premier Deng Xiaoping undertook a historic visit to the United States. At the beginning of Deng’s trip, the National Council for US-China Trade organized an event at the Kennedy Center to offer the visiting Chinese leader a taste of a range of American performing arts. At the time, the National Council for US-China Trade (which would later become the US-China Business Council) had only been formed six years prior, but was already a prominent voice in advocacy for expanded US-China trade and the continued normalization of relations.